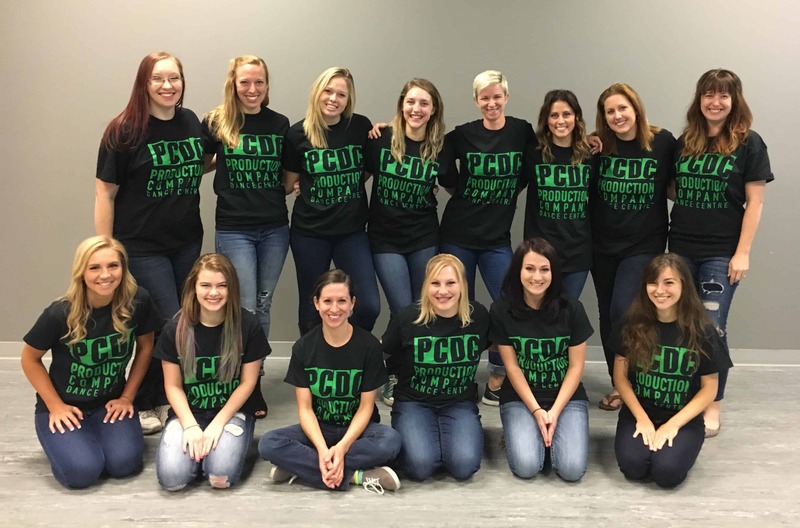 PCDC is looking for friendly, reliable, & experienced teachers. We are passionate about making a positive impact in the lives of children. We believe dance lessons teach life lessons. If you are looking for a position that is fulfilling, flexible, & fun, please email your resume!